After my MIUI 7 Global and China Developer ROM, here comes my ColorOS 3.0 Beta [Globalized] ROM for Yureka and Yureka Plus. Color OS 3.0 (V3.0.0_160527_Beta) Globalized ROM is based on Android 5.1.1 Lollipop and comes with many new features. Since this is Globalized Edition so there are no Chinese apps and is multilingual. 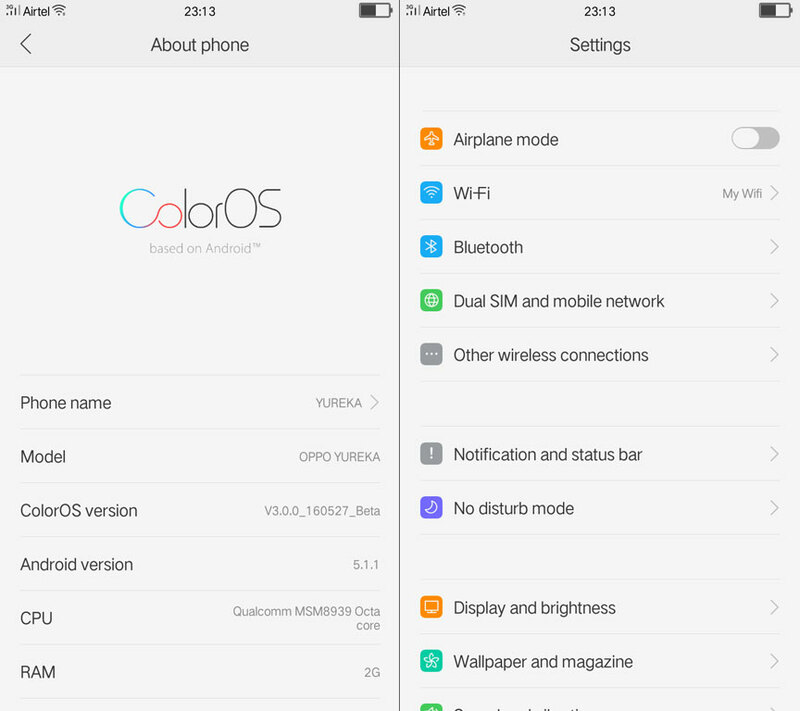 NOTE: This ColorOS ROM is not an official release for ColorOS Team/OPPO. 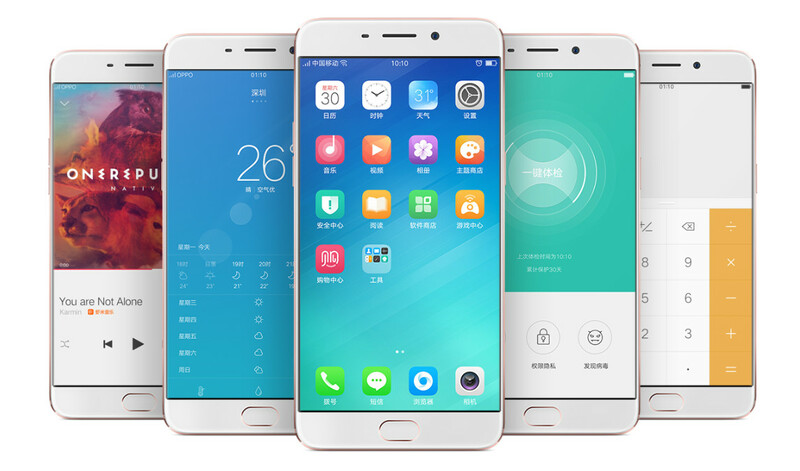 It is just a ported ROM from OPPO R7 Plus, so don’t expect zero bug. Disclaimer: This ROM has been tested and verified to be stable for daily use but there may be some unknown bugs. The development team is not responsible for any damage to your device or your information. Great Customizations: ColorOS comes with awesome themes with its own Theme Store. It also has Lockscreen Magazine and status bar customizations. Custom Gestures: ColorOS comes with seamless gesture support for a hassle free experience. Screen-off Gestures: You can use gestures to turn on the phone or open an app or control music when your phone’s screen is off. Screen-on Gestures: You can also use gestures for different tasks like taking screenshot, single-handed mode etc. when your phone’s screen is turned on. 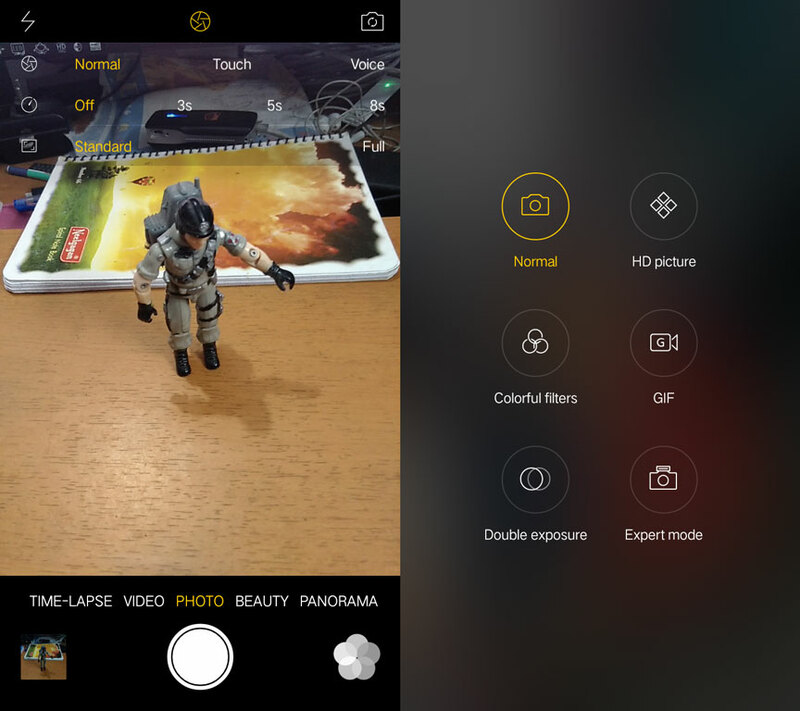 Outstanding Camera: ColorOS Camera Software is the best camera software available for any android device. It is very much fine tuned to provide the best balance between quality, detail, sharpness and colors and thus provide best in type results. All thanks to OPPO’s Pure Image 3.0+ technology. Apart from this, it also comes with many camera modes and plugins to improve your photography experience—Voice Shot, Ultra HD, Beautify, HDR, GIF, RAW, Double Exposure and more. So this is really a superb camera software to compliment YUREKA Plus’s superb camera hardware. 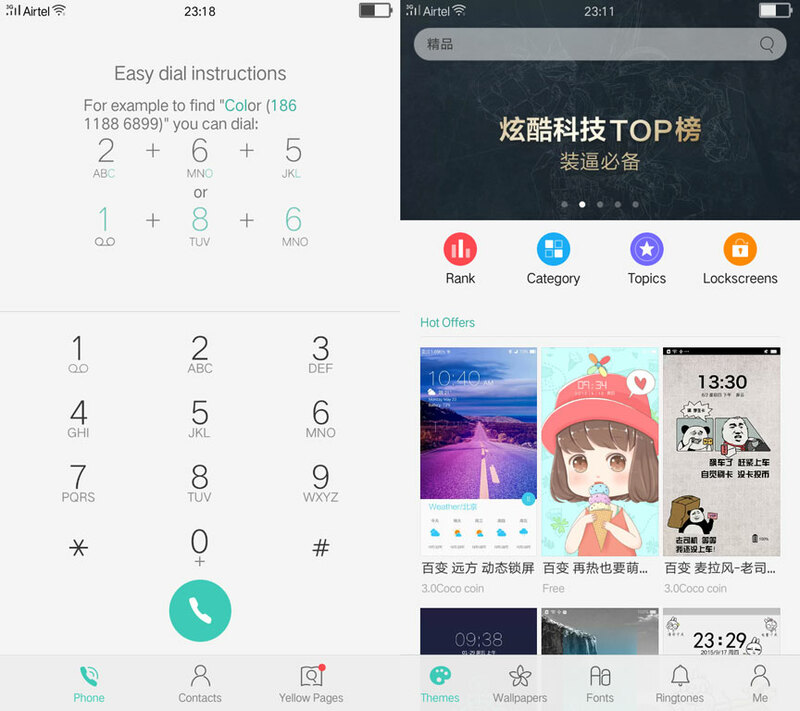 Other Exciting Features: There are many other nice features in ColorOS like Free Screenshot, Eye Protection Display, Smart Call, Easy Dial, Cover Mode etc. etc. Translated OppoMusic, Theme Store etc. And many tweaks here and there. 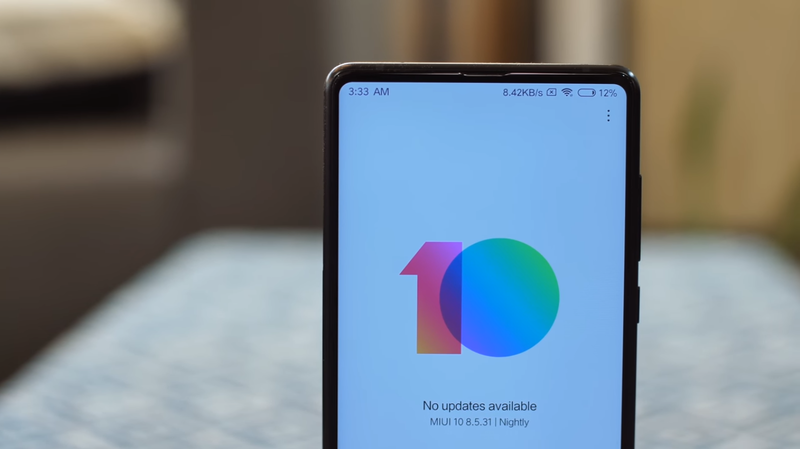 After boot, complete ColorOS 3.0 setup and enjoy or do the following! First I have to tell you that the ROM has no major bug and is very much stable. You may feel little lag at the beginning. But it will go after using few hours as the OS gets settled. You can also use custom kernels for better performance. If you are facing slow charging issue then change kernel. But default kernel more stable. ColorOS screen-off gestures not working except double-tap-to-wake. But you can use @Vishal Gohel’s GeXture App available on Google Play for more screen-off gestures. Some ColorOS Camera plugins not working (like panorama etc.) due to different camera sensor in Yureka. If you find your background apps are auto-killed then got to Settings >> Battery >> "Your" App >> Disable 'Freeze background apps' and 'Auto optimize...' done. More bugs found?! Then please notify me. I am working (in my free time obviously) to fix these bugs. So it may take time and please don’t repeat the bugs already mentioned here. But if you have any fix for these bugs or found any other bug, then your suggestions are very much invited. The ROM may lag at the beginning since ColorOS requires some time to settle. So please give some time to it. To get outstanding battery backup in standby mode, turn off wifi, data and gps. 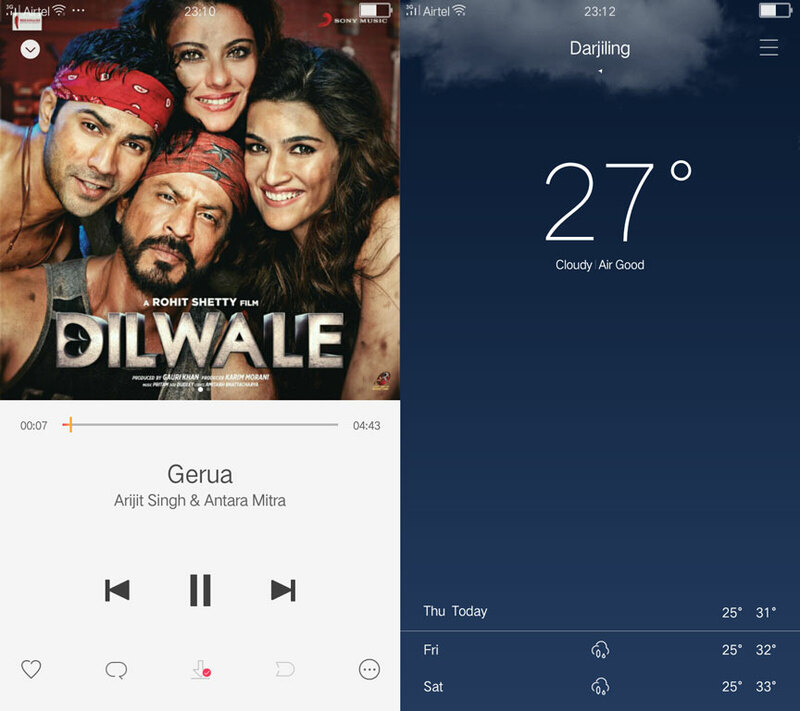 Here is the awesome Audio Mod for ColorOS which fully compatible with it inbuilt Dirac HD Sound. Get ready for fantastic audio experience. Special thanks to @guitardedhero (95% credit goes to him) for this awesome sound mod. Huge thanks to CyanogenMod and ColorOS Team. 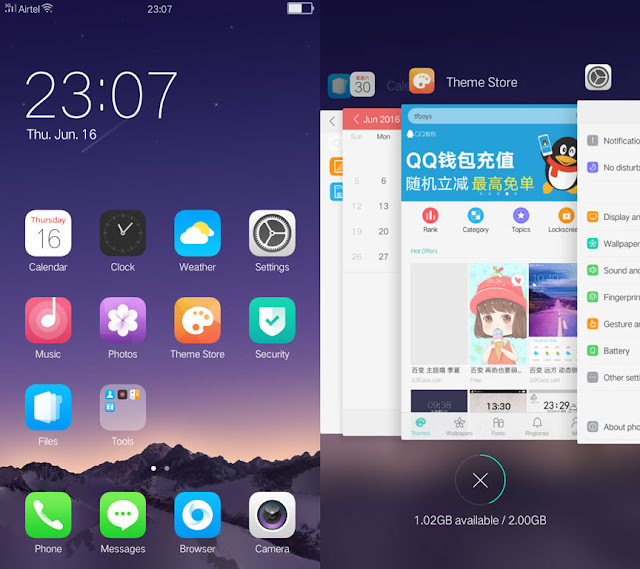 Thanks to 地瓜先森 for his Chinese ColorOS 3.0 ROM for Coolpad F2 in bbs.loorin.com which helped me to solve some bugs. camera is freezing while taking picture and thats all the new bug i am facing and every thing else is ok no over heating or anything else video works fine. Wait for a little time. After the ROM gets settled, it will be OK.
and wifi is not working your zip did not help and i am glad to say that it is fast and looking stable not lags or crash for me it it better than miui 8. You can port it from the source provided above. Just find an Opportunity device with 410 chipset. And port the Color OS 3.0 for that device. Porting guide is also given in this blog. Just extract the provided wifi fix zip and replace the files in /system according to folder hierarchy in the zip using ES File Explorer. How can I port this for Moto G3410 SoC but 32 bit. And compatible ROM from a device with similar hardware. Rom not work logo treo first boot not work logo wait 1 hour boot not work please help ? Did you install 15-sec boot patch?